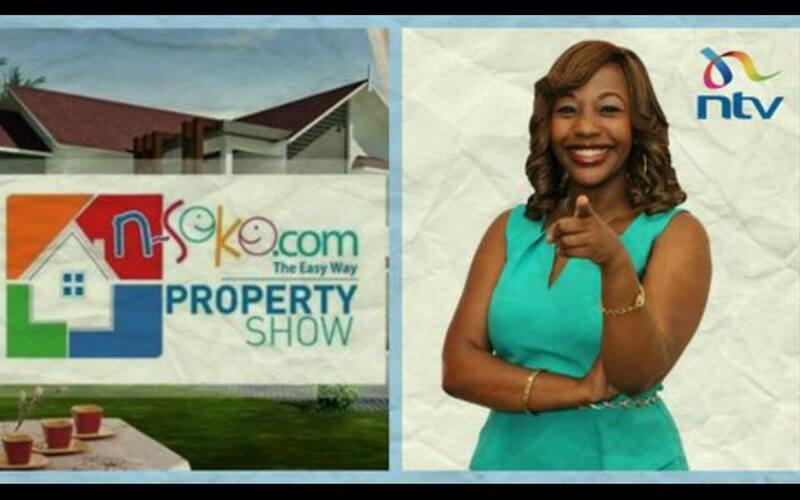 On October 7, Janet Kanini Ikua, N-Soko property show host made a public declaration on Facebook on her health condition. In April 2015, Janet was diagnosed with Deep Vein Thrombosis (DVT) that resulted in blood clots in her legs. The DVT led to further complications and Janet had to be urgently hospitalized a second time with blood clots in her heart and pulmonary artery. Even after this the DVT kept recurring and Janet decided to seek further intervention in India. In September, Janet, accompanied by her husband, traveled to New Delhi, where she was diagnosed with Stage 4 cancer, which had spread from her lungs to her abdomen and lymph nodes. The strength and faith that this woman shows, is proof enough that this is just a passing storm. She is among the many heroes fighting cancer and with our help, she can beat it. Despite the adversity that she is going through, Janet finds hope in God. “And so I will stand firm. There is too much evidence of miracles that have happened. God has already shown us favour in ways that might be considered small by some, but which make a big difference when you’re a patient in a foreign land”, says Janet on the Facebook post. Janet’s friends and colleagues from Nation Media Group, and other media groups, Artists and Family are planning the family concert to be held on 8th of November 2015, noon to 6 pm, at the Carnivore Grounds in Nairobi. The concert is aimed at raising funds towards her cancer treatment. We appeal to all Kenyans to support this cause by attending this concert. Tickets for the concert are available at Ticket Sasa. Adult tickets and are going for 1000 Ksh while children below 12 years for 500 Ksh. All the proceeds will go towards Janet’s treatment in India. Any surplus will go towards Kenya National Hospital Children Cancer Ward. The concert will be hosted by Churchill, and will feature performances by famous Kenyan artistes including: Sauti Sol, Elani, Octopizzo, Willy Paul, Bahati, Nameless, Wahu, Juliani, Kaligraph, King Kaka and many others. Janet is a mother of two who cherishes family and wants to use her talents to promote hopeful, constructive & proud Kenyan lifestyles through positive media interactions. At Mwandada, we provide inspiring stories of sisters like Janet. Let us therefore turn up in our numbers and support one of us.